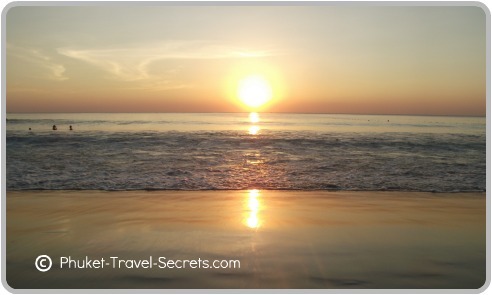 Are you looking for cheap beach vacations in Phuket ? And finding that the typical resorts are too expensive for your budget. Or you just don’t want to stay in a big resort with hundreds of other people all trying to get a deck chair beside the pool. Maybe your choice of a holiday vacation in Phuket is to just kick back and relax on one of the secluded beaches away from the crowds and the hustle and bustle of city life. For many people, the thought of a beach vacation in Phuket immediately brings to mind the image of having to spend lots of money on expensive hotels and luxury resorts.. Vacations shouldn’t be about the big bucks you need to spend on staying at the most expensive and exotic resorts. But the priceless memories of the fun that you have with your loved ones on your vacation in Phuket. Remember that the amount of money you spend does not necessarily decide the amount of fun you’ll have. 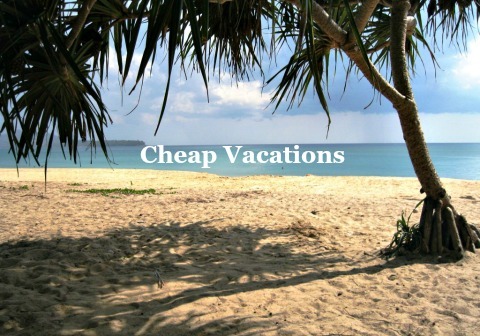 Here are some vacation ideas where you can enjoy a relaxing and enjoyable cheap vacation directly on the beachfront that won’t break the bank. For a truly relaxing laid back and cheap vacation in Phuket you will find it hard to get anything better then staying directly on Mai Khao Beach in one of the Seaside Cottages. 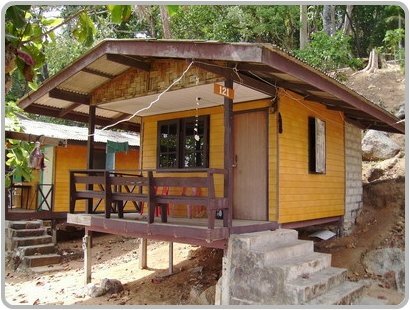 The location of the Seaside Cottages is perfect and quite different to most tourist spots in Phuket. The cottages are set in one of the most natural and tranquil areas of Phuket and just a stones throw away from the Islands longest and quietest beach. There is minimal development along th beachfront and it is one of the best beaches in Phuket to get away from the crowds. 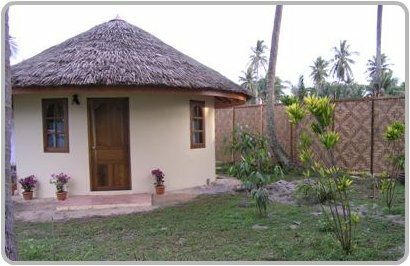 Accommodation at the Seaside Cottages consists of unique, en-suited round cottages, beach huts or traditional Thai beach huts. A vacation at the Seaside Cottages offers visitors down to earth accommodation, there is no air-conditioning or cable TV or swimming pool. If you prefer to camp you are more then welcome to bring your tent and camp by the sea. There is also a nice seaside bar and restaurant that is open daily from 8am – 11pm, offering a full range of delicious Thai and International dishes. Seaside Cottages are the perfect spot for a cheap beach vacation in Phuket, where the only thing you will want to do is to relax and enjoy the sun, sand and romantic sunsets over the Andaman Sea. For further information have a look at the Seaside Cottages Website, and read the reviews from other travellers on Trip Advisor. Another beautiful spot to stay for an affordable beach vacation in Phuket, is at Ao Sane Beach Bungalows which can be found directly on one of Phuket’s best kept secret beaches. Ao Sane is located on the southern end of Phuket within the headland just north of Nai Harn. 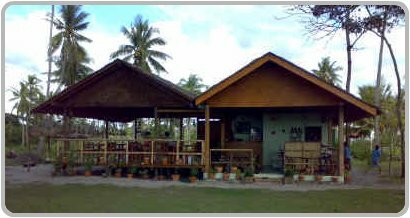 Accommodation at the Ao Sane Beach Bungalows consist of simple budget priced accommodation, and is a great spot for backpackers. For many return visitors, the charm of Ao Sane is its ruggedness and its natural beauty. There are no sun beds or body boards for hire, no jet-skis or hawkers to disturb you. There is a restaurant located on the beachfront which serves good Thai food. The price of the food is cheap and the restaurant is open from early in the morning till late at night. For more information about the beachfront bungalows call 076 288 306. The beach huts and bungalows are not 5 star luxury resorts, however they both offer clean and simple accommodation which is ideal for cheap beach vacations in Phuket.